If you can never decide what to gift someone, you don’t have to go too far. Pune’s gift shops have knick-knacks, souvenirs and a whole bunch of things from cool to quirky. All you’ve got to do is choose what to gift a friend. 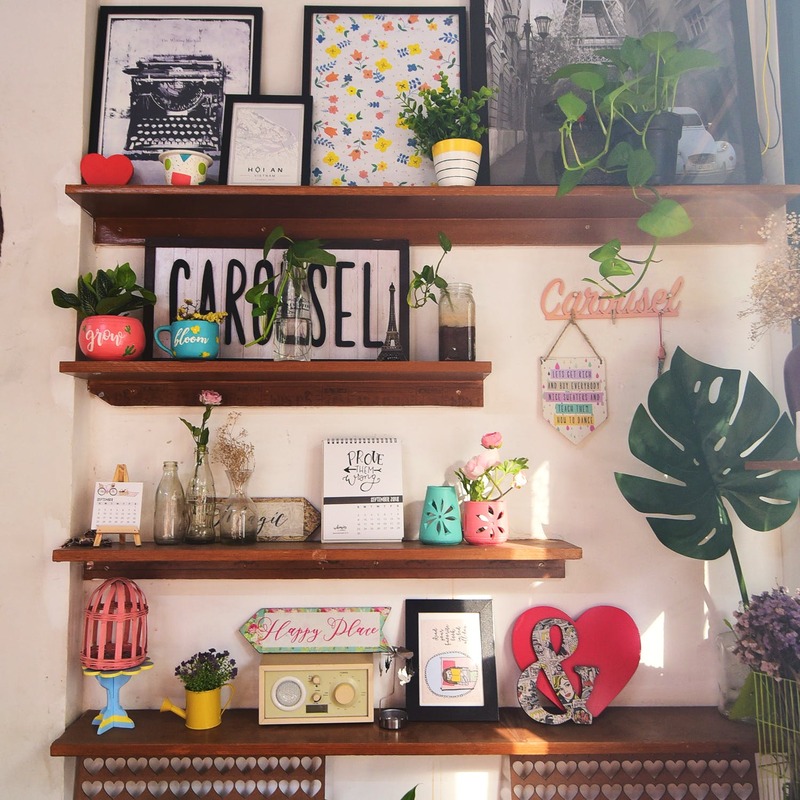 A Pune-based home-decor store that has everything ool, Carousel is ideal to go gift shopping to. It has desk accessories, home accessories, personal items among other things. Pick up wall art, art kits, ornate trunks, calendars, notepads, magnets and other such items that are all uniquely designed. The art studio is located in Shukrawar Peth, where you can drop in or you can choose to shop online too. You know how we all have that one friend who loves everything Indian and handicraft? Let your friend know you support their artsy desi side with gifts from this store. Located in Camp, you’ll find colourful cashmere shawls, Kashmiri pherans, sarees in raw silk or chiffon. Or buy paper-mache home-decor that includes statues, small jewellery boxes and little trunks; and other items like wall art that includes buntings and paintings. For friends who love receiving planners and organisers, Wrapistry has got a huge collection. A professional gift-wrapping and social stationery brand, the label has quirky wrappers and gift boxes, customised stationery and a bunch of cool things who could buy. They also host calligraphy and gift-wrapping workshops. Trinkets, buntings, wind-chimes, frames and a lot of pop-culture art is what you’ll find at this little store in Pimpri-Chinchwad. The store is a typical gift shop, which has everything you could possibly think of. Right from a few affordable home accessories like small pots, jewellery boxes, wind-chimes, photo frames to pop culture collectibles and ensembles, you’ll get a whole range of items here. Located in Koregaon Park, there’s no better store to get a gift from, for friends who love pop culture and their collectibles. Stocking up on official merchandise. The Entertainment Store has Funko Pop dolls, t-shirts, posters, and other knick-knacks like mugs, frames, and more. From Harry Potter, Game of Thrones to Marvel, DC and also The Big Bang Theory and Friends, get a whole range of merchandise. We’ve got our eyes on their wand collection, but we’re still waiting for our Hogwarts letter to buy one.